A quick trip to Mangalore was all about letting my hair down…literally! 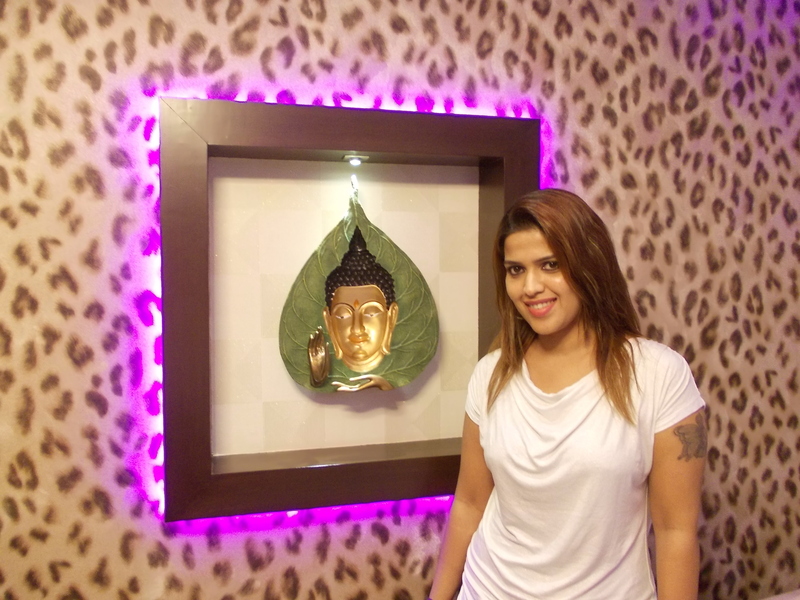 Apart from the awesome food, I was pleasantly surprised to find a trendy, well-maintained salon to pamper the mind….soul…whatever. Talented stylist and make-up artist Nichola (seen in pic) at Veera’s Dudes and Dolls is extremely attentive and of course, very stylish as you can see. Give her your requirement and you’ll know the job is done! Not expected in a small city? Wrong. I expect better services from the smaller cities that I travel to in India. Why? Because, there’s less crowd, better attention to detail, and of course, client satisfaction is never overlooked. 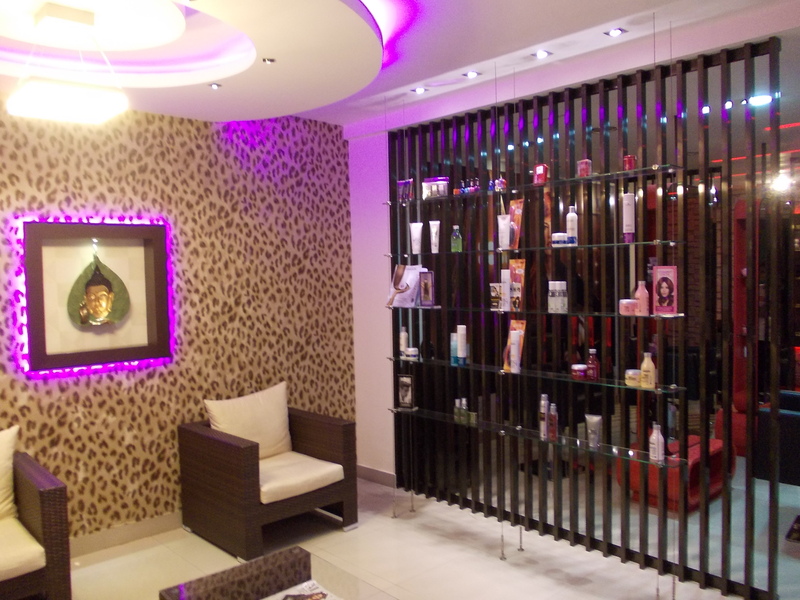 So, the next time you are in Mangalore, you know where to head to for a stylish makeover!